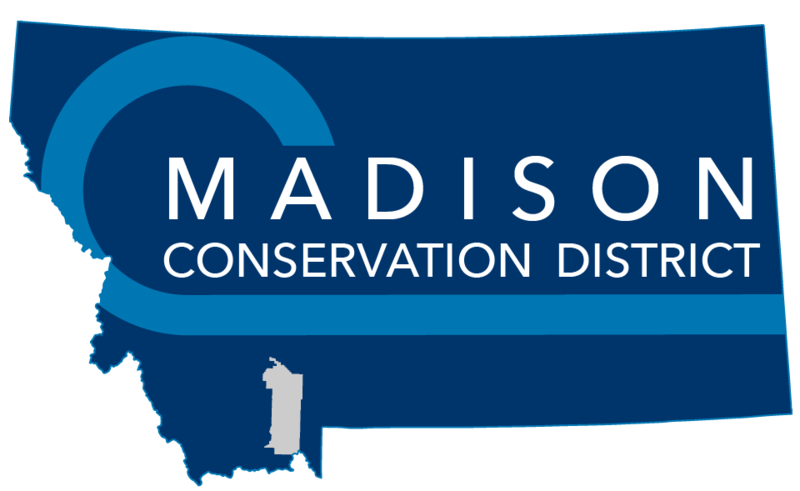 Please join us for an 8 week series of workshops focused on natural resource management and conservation practices in the Madison Valley. These workshops cover a variety of topics, and will provide techniques and tools to landowners of all sizes. Sign up for one, or sign up for them all- your choice for your interests! All workshops are held from 6:00-8:00 pm in the Ennis Elementary multipurpose room. Dinner is provided for $5.00, and is payable to the Madison Valley Ranchlands Group. Please RSVP by the Monday prior to each workshop by contacting ethan@madisoncd.org or by calling (406) 682-7289.